What would happen if you lost your mental capacity and could no longer make decisions for yourself? Lasting Powers of Attorney (LPA) can be used to appoint someone who can make decisions about your finances and welfare. We can help you to prepare a LPA and, when required, register it with the Office of the Public Guardian, ensuring your loved ones are able to help you when you are at your most vulnerable. Sometimes, however, it is too late. If someone you know has already lost mental capacity and needs assistance in making decisions we can help you with an application to the Court of Protection for someone to be appointed as their Deputy. 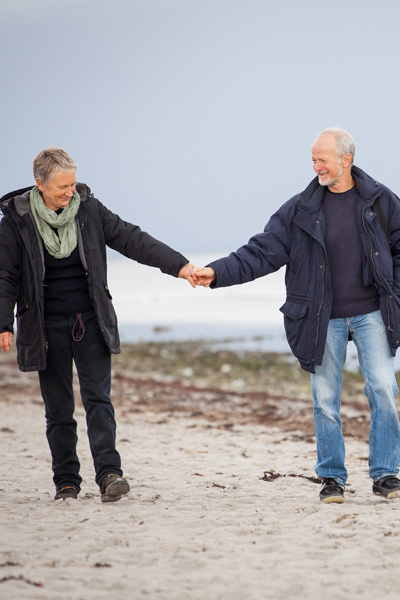 We also offer our services as Attorneys and Deputies for clients who wish to appoint an independent person to act for them in the event of losing mental capacity, this includes looking after their ongoing financial and welfare needs. We can also provide advice on Accommodation Charges for residential care homes.